As part of my maintaining my professional registration as a Chartered Engineer (C.Eng. ), I am now required to record and reflect on my CPD and have my training records for 2016 audited by the IET. This has meant going back through my calendar and trying to recall all the CPD events and activities that I was involved with for the last 18 months so that I can populate my historic data and then hopefully continue to record events in more real time thereafter. The IET has an online system for this called Career Manager, but once I’m up to date, I think it will be more beneficial to me and my readers, if I record my reflections in this blog and link those back to the IET’s records. As part of my submission, I have been recalling my attendance at the monthly #HEAchat and here is a record if the events that I participated in last year. Those marked with an asterisk I actually participated live on the night. I consider those to be worth 1 hour CPD. The others that took place last year, I didn’t participate live, but I did follow up by reading the Stories. I am giving those a weight of 30 minutes CPD. For the first two events, there doesn’t appear to be a working link to the stories neither in the blog posts nor my twitter archive, but I’m assuming that there must have been and that I read through the stories. If anyone has working links, perhaps they could let me know via the comments. 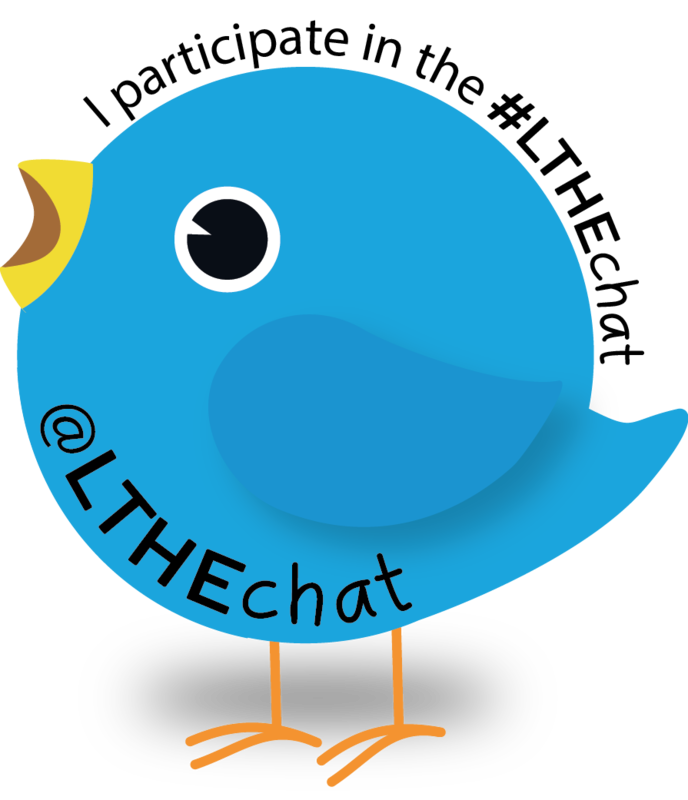 It looks like I made a story for this one: See Unofficial Storify of #HEAchat/#LTHEchat February 2016. I failed to attend this one following my accident last year! But I certainly read the story whilst recuperating. A post I made at the time: #HEAChat/#LTHEChat on Student Retention. All in all, I reckon that that’s 5 hours CPD event by participating in the tweet chats and 2 hours self learning in 2016.